Lake District Walks has now joined with Cottages4You (part of the Hoseasons group) to bring you a superb collection of over 600 Lake District Cottages of quality assessed cottages throughout the Lake District, Cumbria and the UK. 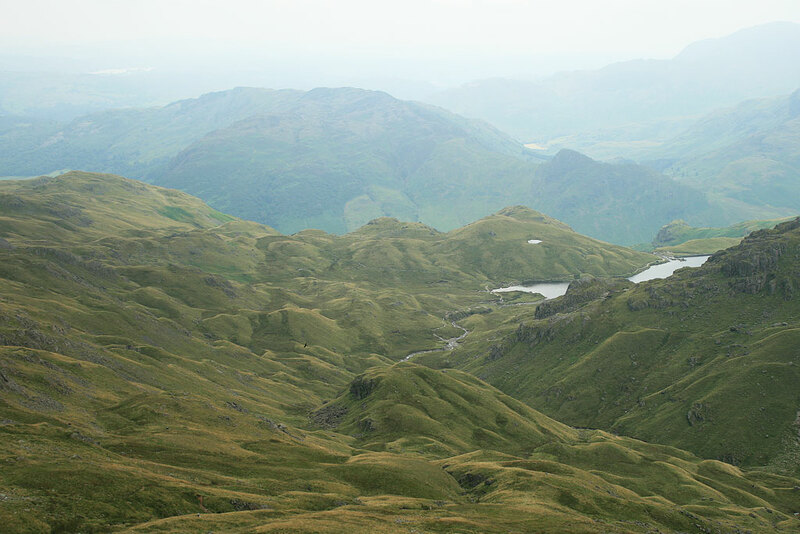 With accommodation on the coast, in the country or within the Lake District National Park. For family, group of friends or just the two of you. 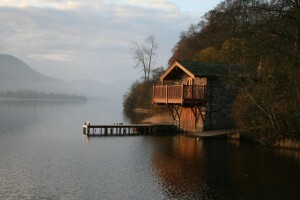 Whatever kind of holiday you’re looking for, we have the perfect Lake District cottage for you. Choose from a short break of 2, 3 and 4 nights or stay for a week or longer. With low deposits of £25 subject to terms and conditions and ABTA registered for peace of mind when you book one of our Lake District Cottages. Here you will also find all types of accommodation from cottages to hotels and helpful tips to make your stay in Cumbria and the Lake District one to remember. Should you have any helpfull tips or advise for our readers please use the contact page and get in touch with me directly, Alistair. Whatever the type of Lakeland accommodation you are looking for you will find the ideal place to stay here on Lake District Walks website.